Birth Defects | Live Healthy S.C.
Every year in South Carolina, approximately 1,800 infants are born with a birth defect. That means roughly 1 in 33 babies born in our state each year will have a birth defect. Babies who survive and live with birth defects are at an increased risk for developing many lifelong physical, cognitive, and social challenges. The South Carolina Department of Health and Environmental Control is joining the National Birth Defects Prevention Network (NBDPN) this January, National Birth Defects Prevention Month, to raise awareness of the prevalence of birth defects and strategies that reduce the risk of birth defects and their complications. Get as healthy as you can before you get pregnant. Eat a healthy diet that includes fruits, vegetables, whole grains, low fat dairy, lean proteins, and healthy fats and oils. Efforts to raise awareness of this prevalent issue help to provide hope for reducing the overall number of birth defects. 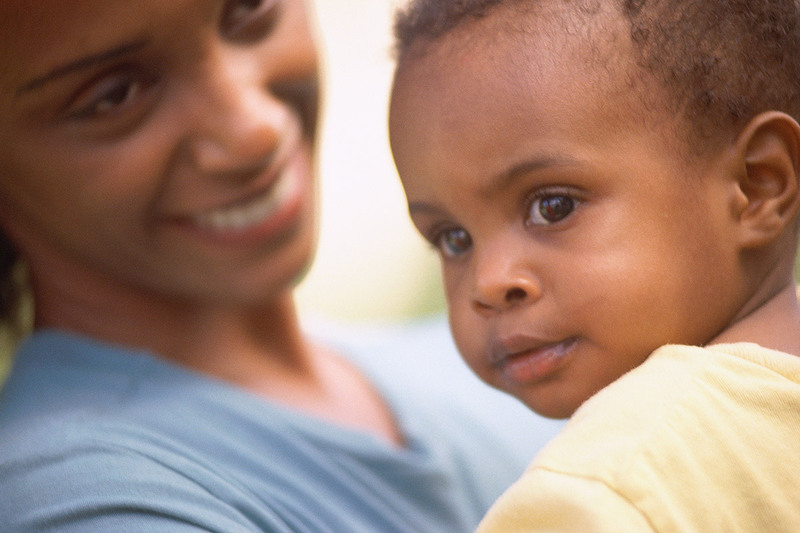 The South Carolina Birth Defects Program has resource materials available on our website to assist you in raising awareness of birth defects as a public health issue in your community. For more information about birth defects, please click here. This entry was posted in Maternal & Child Health and tagged Birth Defects, National Birth Defects Prevention Month, National Birth Defects Prevention Network, South Carolina Birth Defects Program on January 5, 2015 by SC DHEC.